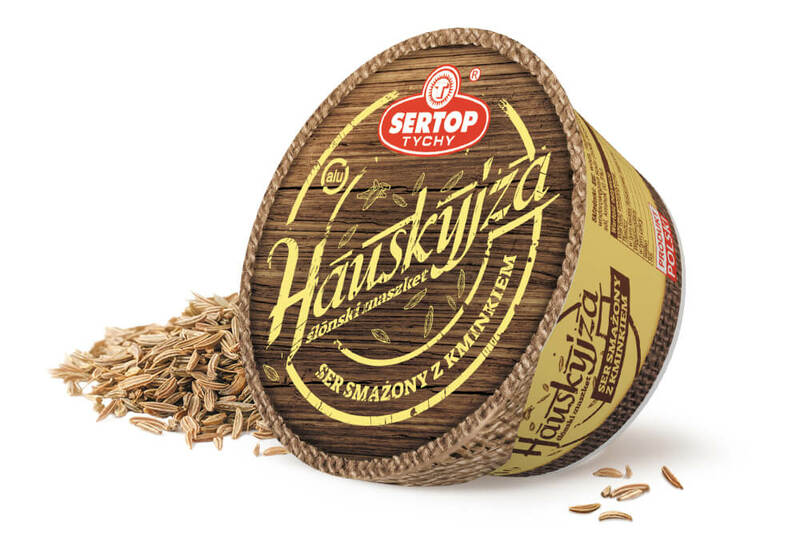 Fried cheeses are known as regional products, both in Silesia and in the Wielkopolska region, where the tradition of their production goes back to several generations. 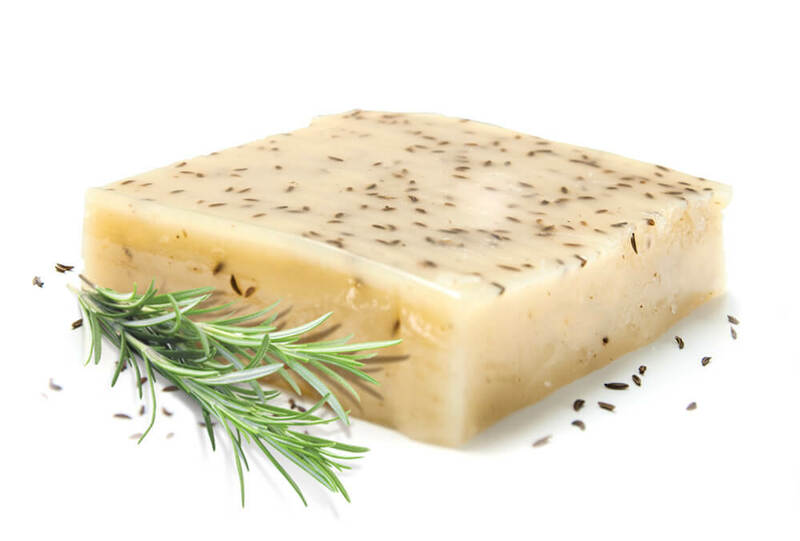 They do not contain preservatives. They are a source of protein. 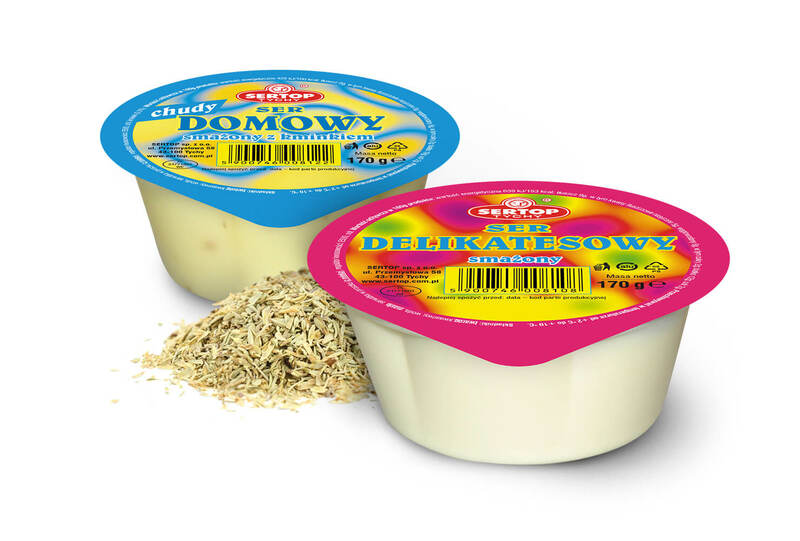 Produced from Polish milk, free from GMO.